Can you believe that artificial intelligence has stopped ­advanced cases of prostate cancer from spreading? Technology known as CURATE.AI (CAI) is being used to continuously assess how well a patient is responding to their medication and adjusts the doses accordingly. In an experiment on one patient, these dose changes reduced cancer markers in his blood to the lowest levels they’d ever been. CT scans showed his tumours hadn’t spread. for CAI to rapidly identify the drug doses that result in the best possible ­treatment outcomes allows for ­optimised personalised medicine. 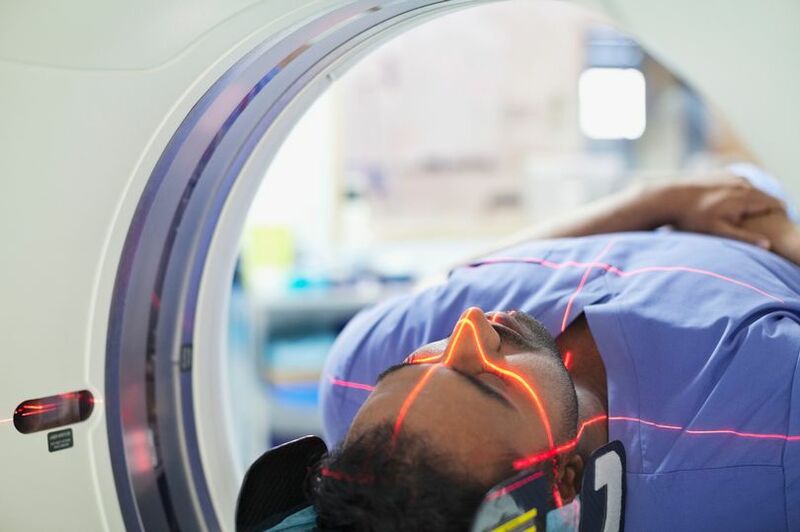 The researchers developed CAI using the patient’s own medical data, such as drug doses he’d already received, and it noted how this affected the size of his tumours and the levels of cancer biomarkers in his blood. From this, the scientists mapped out the patient’s personal treatment response. 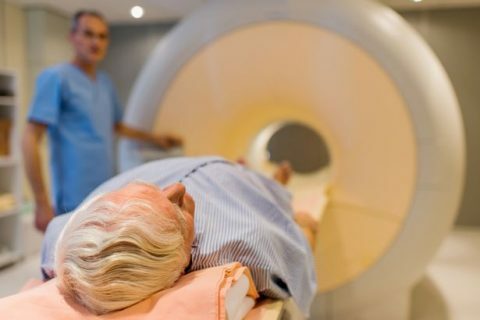 Levels of prostate specific antigen (PSA) in the patient’s blood were used to determine how he was responding to treatment, while CT scans ­monitored changes to his tumours. After starting CAI, the AI slightly increased the patient’s anti-cancer drug dose, which led to decreases in his PSA levels. Professor Ho said: “CAI uniquely modifies drug dosing to increase ­efficacy. Our clinical study has shown that dosing can profoundly affect the efficacy and safety of treatment. Patients respond to chemotherapy differently from one another. “Even a single patient’s response to therapy can vary substantially over the course of treatment. “In fact, many patients do not respond at all to the drug combination because the dosages, which can profoundly impact efficacy, are not suitable. Study author Dr Allan Pantuck added: “With fixed dose therapy, patients are often switched to other drugs when they no longer respond to treatment. As well as cancer, the researchers believe CAI could be used for any disease. Technology never ceases to amaze me.